For adult students who can read Hebrew words but do not know what they mean, this course provides an introduction to the Hebrew grammar and vocabulary found in the Torah and Siddur. 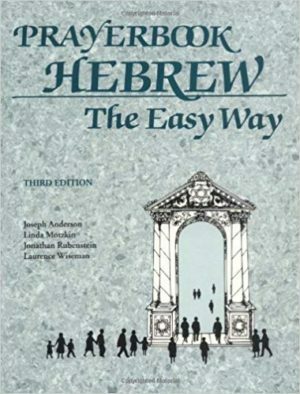 Using the self-paced text, Prayerbook Hebrew the Easy Way, Third Edition (EKS Publishing), this course is suitable for beginning and intermediate students. The course will meet Wednesday evenings from 7 – 8:30 pm over the course of two semesters of 11 weeks each. Tuition: $50 for members; $65 for non-members; and $75 for couples. Books must be purchased separately. Register through the link below. For additional information, contact Jill Rosner at jrosner@aasynagogue.org or 404.603.5741.